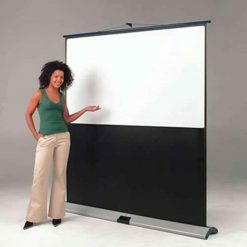 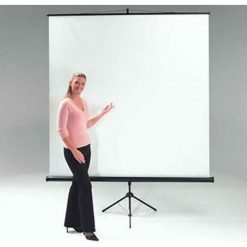 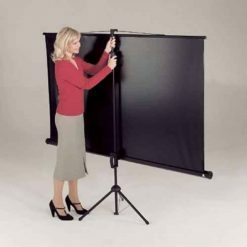 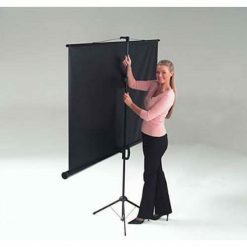 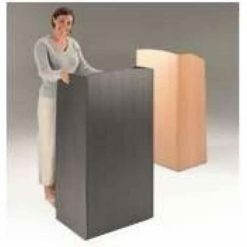 This Tripod Projector Screen is a portable screen brought to you by Metroplan. 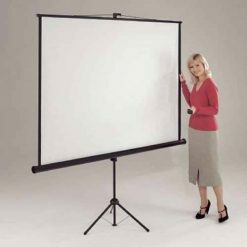 It is affordably priced whilst still offering a great range of features. 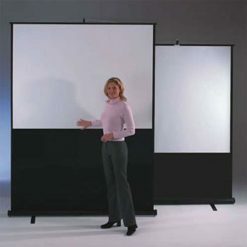 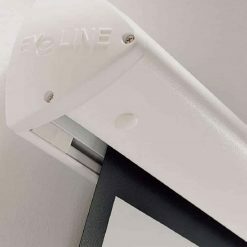 It has plain white matte screen has no borders and can perform a wide variety of tasks, from overhead to video projection. 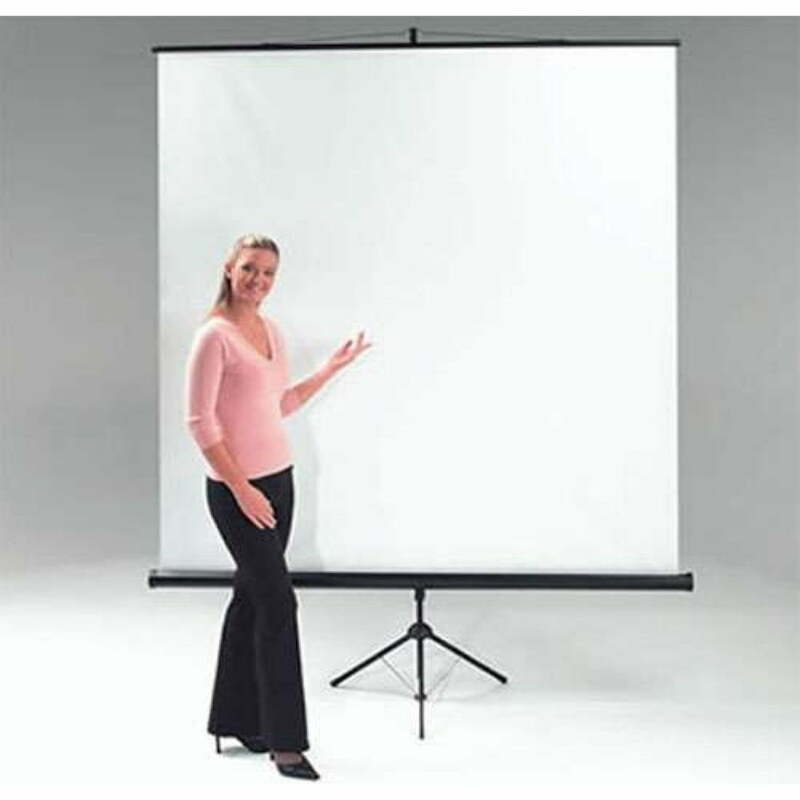 It has Keystone Eliminator where overhead projections tend to project trapezoid images with distortions. 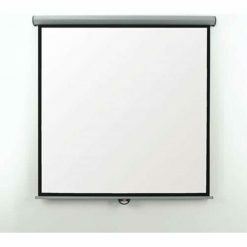 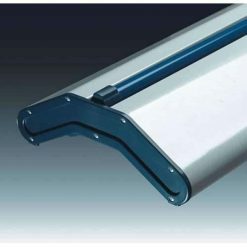 This eliminator solves the problem of the mentioned distortion as it angles the screen to prevent such projection. 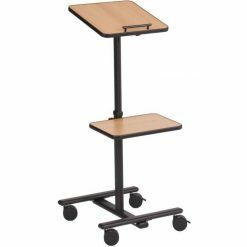 It is also built sturdy and stable. 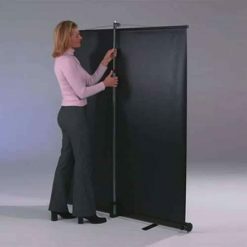 The screen is simple to put up or store in the storage case that is already provided with the unit.